Heinrich is a skilled facilitator who regularly receives outstanding reviews from his students. 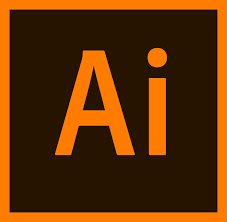 This introductory course will illuminate the powerful vector tool that is Illustrator. It is more than applicable to first-time users and will provide a helpful foundation for more advanced designs. • What is a Global Color?